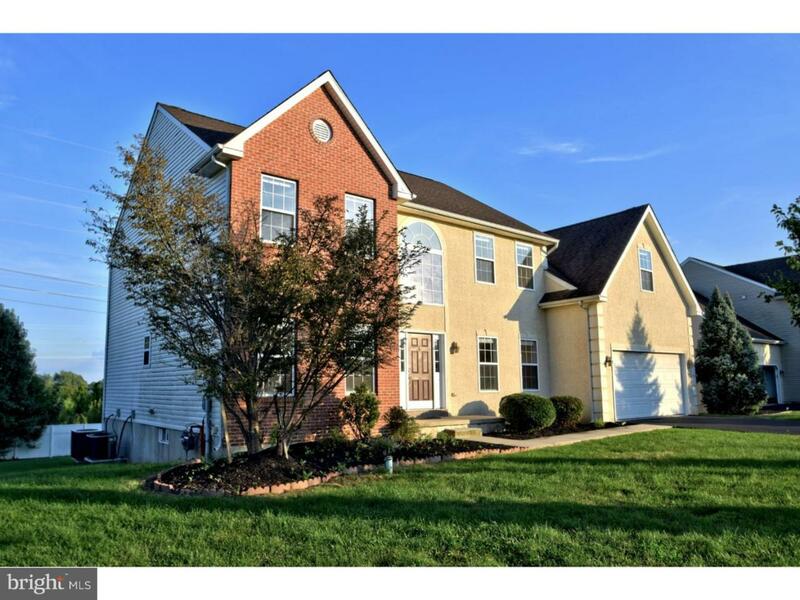 Please come tour this beautiful brick front colonial located on a quiet cul de sac. 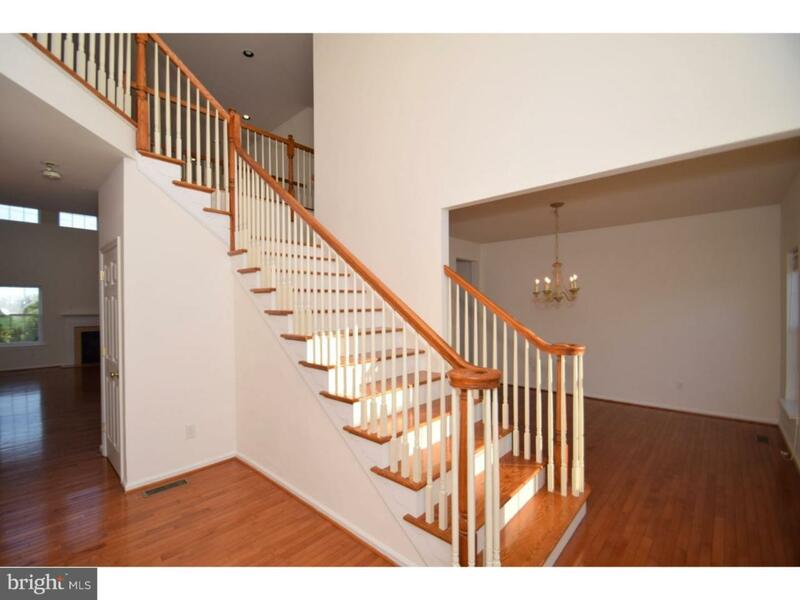 Enter into the open foyer that leads to the impressive split stair case. Dining room with hard wood floors to your right and living room with brand new carpet to the left. 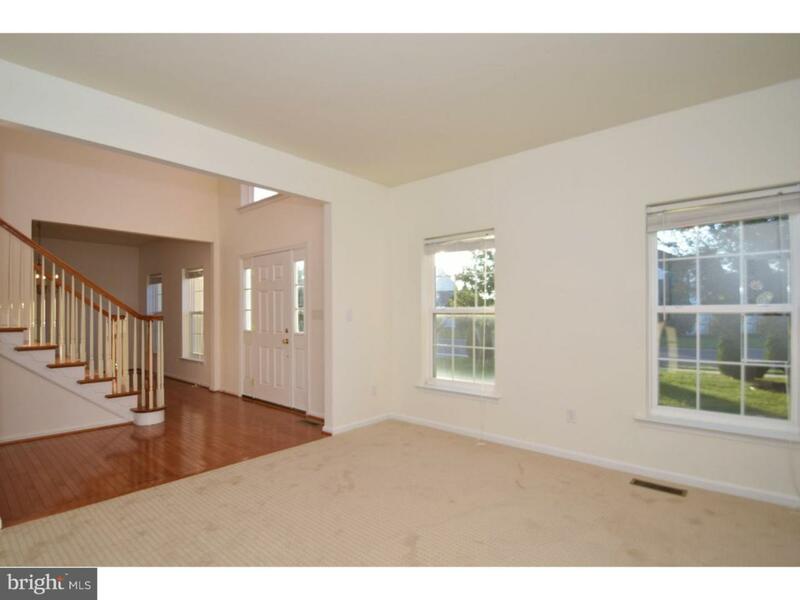 Main level also boast a large 2 story family room with hard wood floors, gas fireplace. Lots of natural light here. Full eat in kitchen with granite counters, stainless appliance with gas cooking, brand new tile flooring. The kitchen is beautiful. Main floor also has laundry and a bonus room right next to the full bathroom. This could be an office,study, guest room. So many different options! Kitchen leads to 2 car garage or large private deck with view of back yard. 2nd floor with all new carpet, all 4 bedrooms are large including the main bedroom with sitting area, walk in closet and main bath with soaking tub. Full basement offering plenty of storage and natural light with windows in addition to the egress window. Gas cleat,C/A. 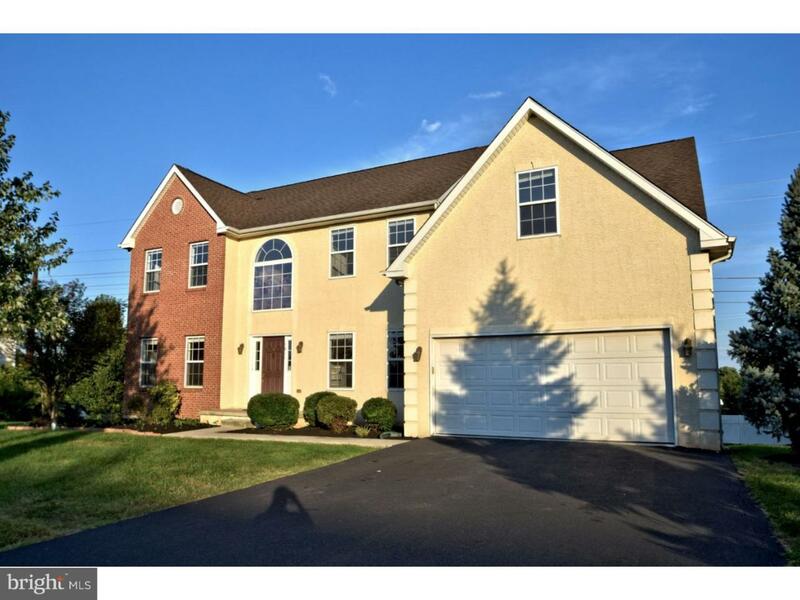 This home has it all with an ideal location in the community and the area.